My house has never been cleaner! I was also impressed with how they followed up after the cleaning by telephone to make sure I was happy. I've had several cleaning services in the past and this is by far the best. I could not be happier. - Janet H.
Fantastic job. Everything was shining when they finished. I was very pleased with their quality and thoroughness. - Katherine M.
I was very pleased with the work. The ladies were cheerful and were extra helpful with things that needed to be done. - Darlene P.
aid Brigade of Charlotte cares about you. 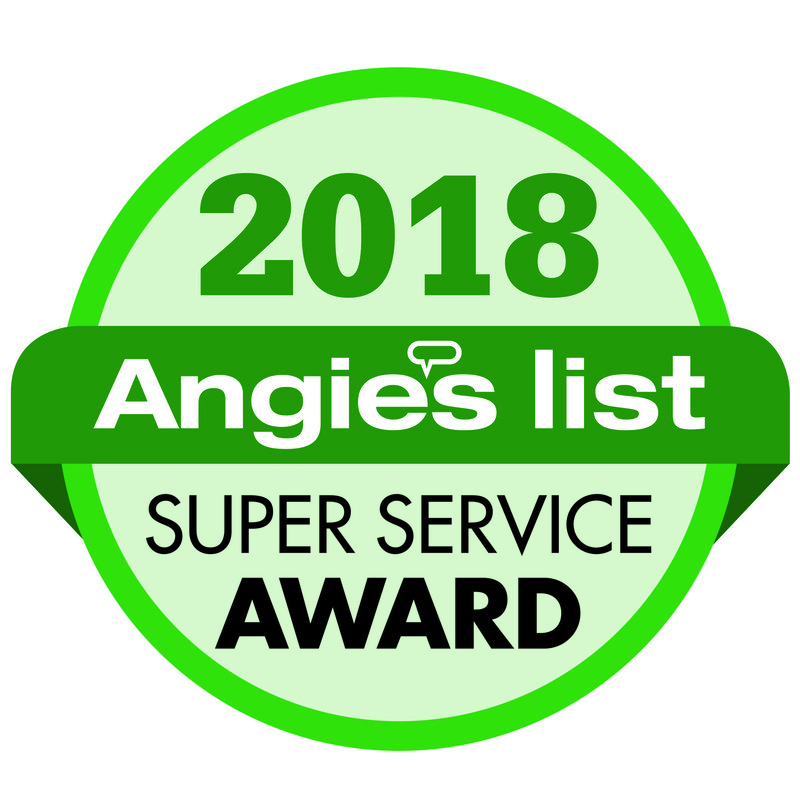 With more than 20 years of service, the best equipment to clean and sanitize your home, and friendly staff, our wonderful team is committed to meeting your needs so you can enjoy a clean home—worry free. 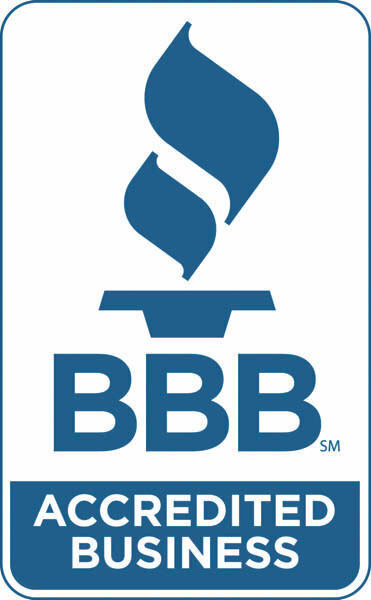 At Maid Brigade of Charlotte, we take great pride in our business. All maids are screened, professionally trained & certified. Residential cleaning is our specialty! From kitchens to bathrooms, floors to ceilings, we have your cleaning needs covered. With a focus on outstanding service, consistency, and trust, our maids are experienced, highly trained, and fully bonded and insured with adequate liability and bonding insurance and workers’ compensation. Our high quality services are available throughout North Carolina and beyond from Matthews to Mint Hill, Indian Trail to Indian Land. 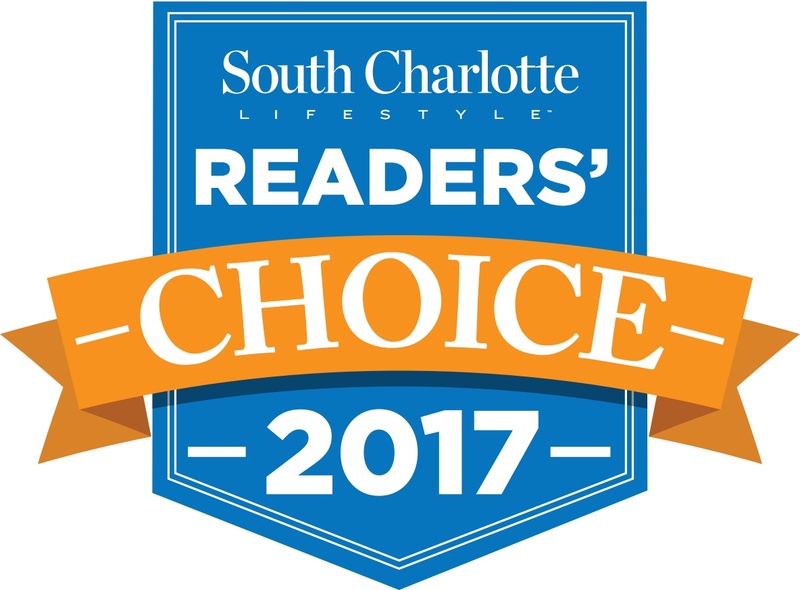 From your Carolina Panthers game day get together in Ballantyne to your kid’s birthday party clean-up in NoDa and your UNCC parents’ weekend deep clean, we serve Mecklenburg, Union, Cabarrus, Iredell, York, and Lancaster Counties. Maid Brigade of Charlotte and Vicinity is top rated. Contact us at 704-461-1060 for a free estimate or to speak with our client care representatives and check cleaning off your to-do list today. Areas served include Concord • Cornelius • Davidson • Fort Mill • Gastonia • Harrisburg • Huntersville • Indian Land • Indian Trail • Kannapolis • Lake Norman • Marvin • Matthews • Mint Hill • Monroe • Mooresville • Pineville • Stallings • Tega Cay • Waxhaw • Weddington • and Wesley Chapel.